Join us at the latest ZEN pop up on 22 June! 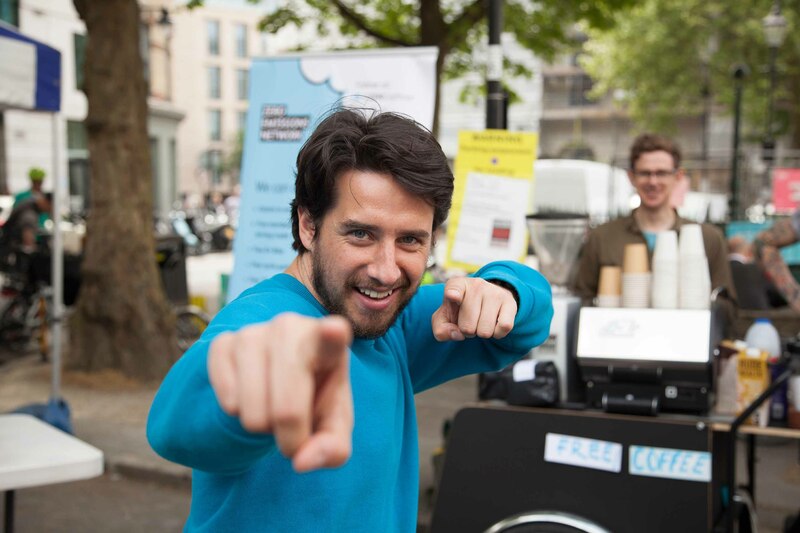 We'll be at New Inn Yard from 10am - 2.30pm to share the many benefits of joining the Zero Emissions Network! 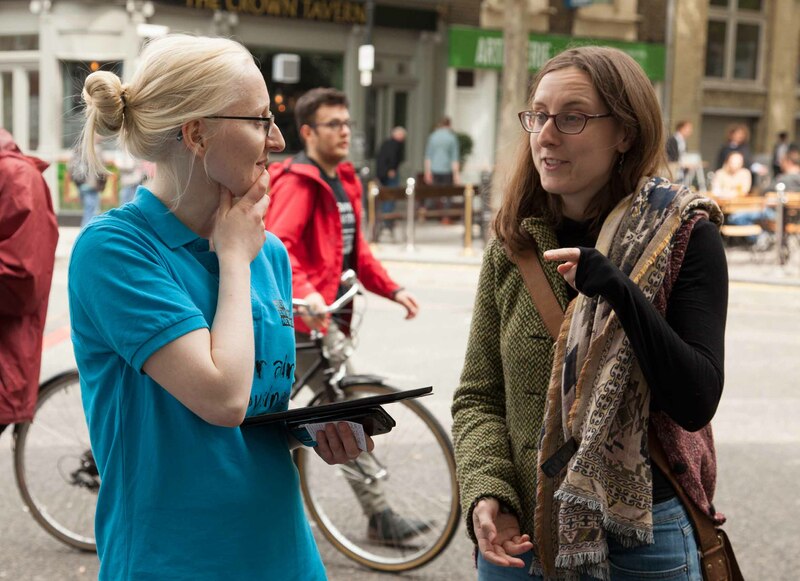 Come along and enjoy free coffee from our friends at Visions Canteen, pizza from Pixxa and free bike checks and bike marking while we explain how we can help you live and work cheaper, cleaner and greener. There will be displays of electric bikes, electric scooters, electric vehicles and lots of advice on offer about free cycle skill sessions, car club memberships and bike maintenance courses. 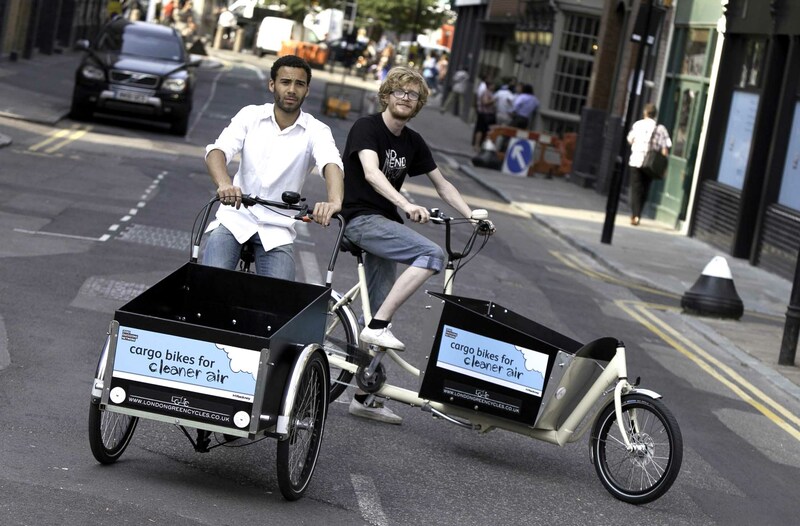 The pop-ups are a great way to find out the latest news on the Zero Emissions Network and what is being done to tackle poor air quality in Hackney, Islington and Tower Hamlets. You can also pick up freebies such as bike lights, mud guards and bookmarks!